E|SPACES Cool Springs provides a professional, aesthetic work environment in a prime office location. Conveniently located off I-65 at McEwen Drive next to Whole Foods, choose from individual workspace to large meeting rooms. Whether you are coming from Brentwood, Franklin, Spring Hill or Thompson Station, this location delivers all-inclusive, upscale amenities in close proximity to a wide variety of restaurant, banking and shopping options. Bricktops, Whole Food, Pei Wei and Brixx Pizza are all within walking distance for lunch. With membership to E|SPACES, you receive access to our Cool Springs facility and all our locations. Contact a location manger to schedule your tour today. Book convenient Class A, furnished office space when you need it without a long-term lease. 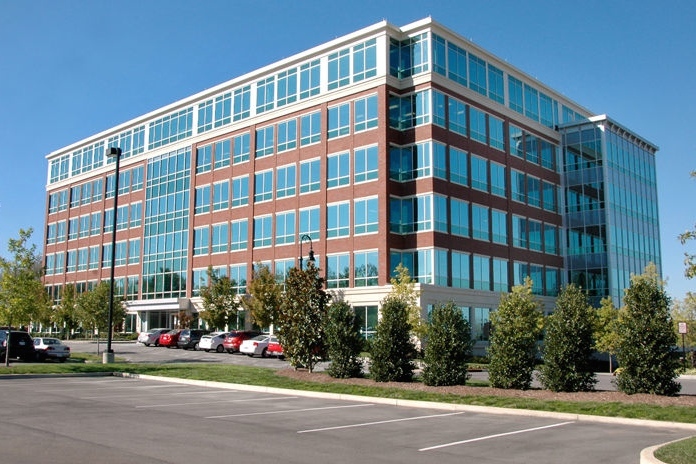 E|SPACES has dedicated office space for individuals and teams in Cool Springs. Our offices are fully equipped with all amenities including the ability to reserve private meeting rooms at member rates. We offer a range of dedicated office space from private, furnished micro offices to larger spaces created for a small team environment. Our collaborative team office space comes furnished with a table, chairs, flatscreen display, whiteboard with markers and conference phone. Our first-come-first-served collaborative office space offers a wide variety of workstations from desks to lounge chairs. Whether you work best surrounded by people or in a quiet corner, we have a space that works for you. Choose from our variety of shared office space packages to fit your needs whether you need a place once per week or daily. E|SPACES Cool Springs offers fully-equipped meeting space for large or small groups and comfortably seats up to 22 people. Our meeting rooms include secure enterprise grade WiFi, beverages, conference phones, flatscreen displays with audio/visual cables, whiteboards and markers. For catering, order what you like or have E|SPACES Cool Springs professional staff assist you with finding the perfect caterer. Become a member to receive 24/7 access so you can reserve meeting space at any E|SPACES location any time. If you only need meeting space occasionally, we’re happy to accommodate you at our non-member rate. Contact us to schedule meeting space today. We’re confident you will find our collaborative office spaces and meeting rooms to be the perfect environment for your business growth. We look forward to meeting you and will follow up with you promptly.